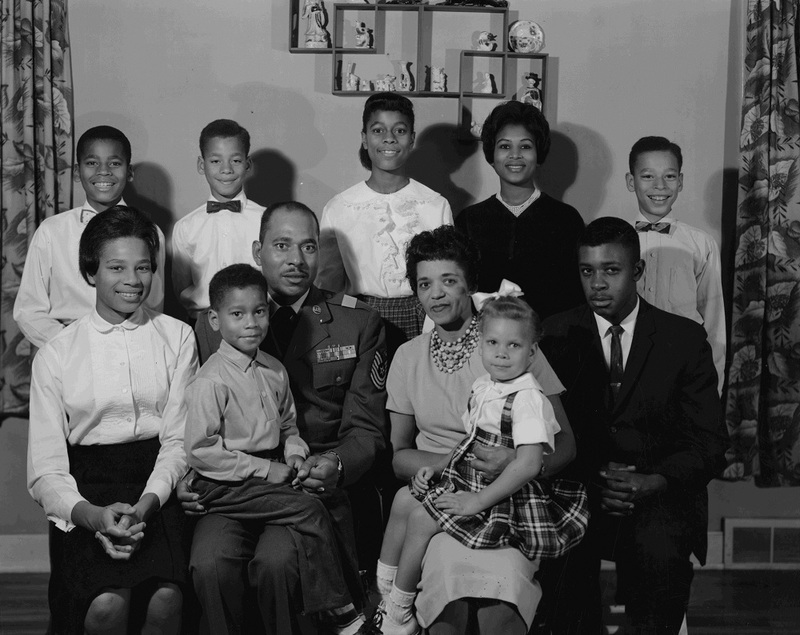 "The area where we grew up was a real neighborhood. Now it's just fast food restaurants and the freeway." Debbie Takami is a life-long resident of Spokane. She grew up in the East Central neighborhood, and her story is typical of those whose lives were permanently changed by freeway construction. 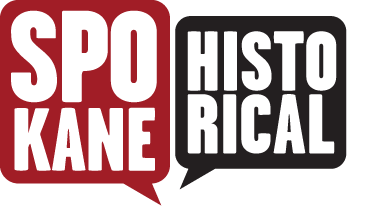 Like others, Debbie remembers it as a diverse neighborhood, remarkable during a time when Spokane was even more racially homogenous than it is today. She recounts her experiences attending a grade school with a student population that was about half Asian, primarily Japanese-American and half African-American, commenting specifically on the surprised reactions she gets from today's Spokane residents who have difficulty imagining such a unique racial mix. This part of East Central, perhaps, was changed more radically than any other. In fact, where one now sees medical offices and parking lots used to be a thriving neighborhood. Debbie describes East Central as a close community until the construction of the freeway, which "took away a lot of that neighborhood feel," leaving her house and one other as the only two single-family homes in the area spared demolition. Displaced residents often lost touch with one another, breaking the bonds of decades-long relationships. The presence of the freeway attracted homeless people who took shelter under the elevated freeway, which made Debbie's neighborhood feel less safe and eventually compelled her family to move to another part of town. In the end, nothing of her childhood community remained except Lewis & Clark High School, which stood at the west end of the neighborhood just south of the downtown area. "People think its odd that there's a high school in downtown Spokane," says Debbie, "but I tell them it used to be a neighborhood." 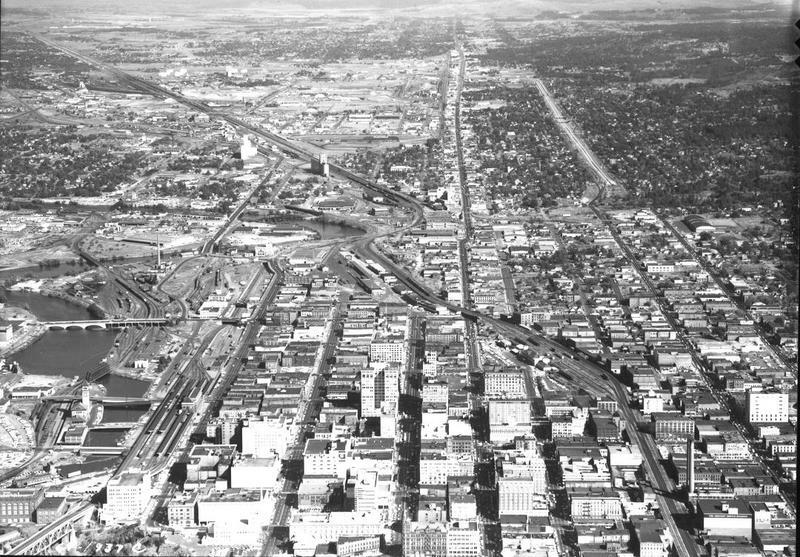 Spokane during the construction of I-90 (image L87.1-1937C-64 courtesy of the Northwest Museum of Arts and Culture): In this image Sprague Avenue (just right of center) is clearly the busiest road in and out of Spokane. A stretch of I-90 cutting through the East Central neighborhood is visible in the upper right. 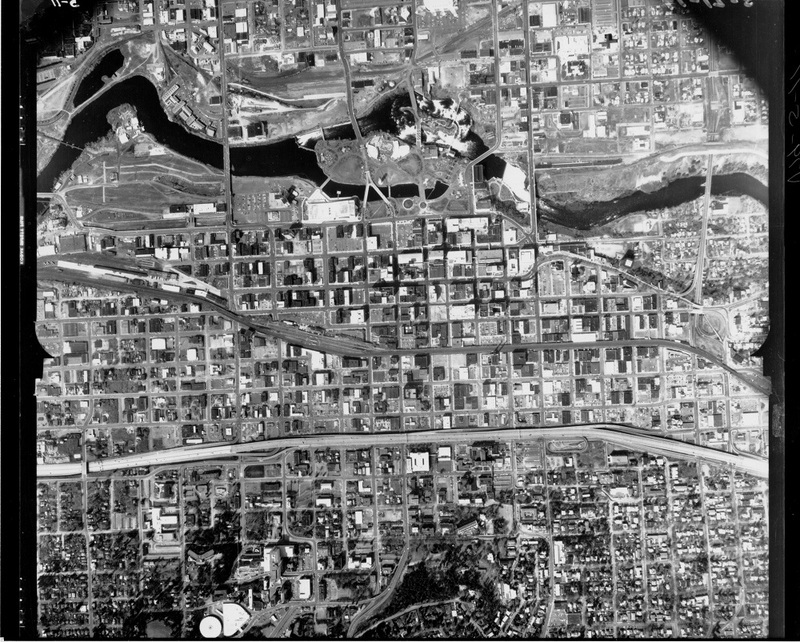 Aerial of Spokane featuring the completed I-90 freeway, probably 1971 or 1972 (image L2012-1.8 courtesy of the Northwest Museum of Arts and Culture): The western edge of the East Central neighborhood is visible on the right. Note the Expo '74 construction near the top. 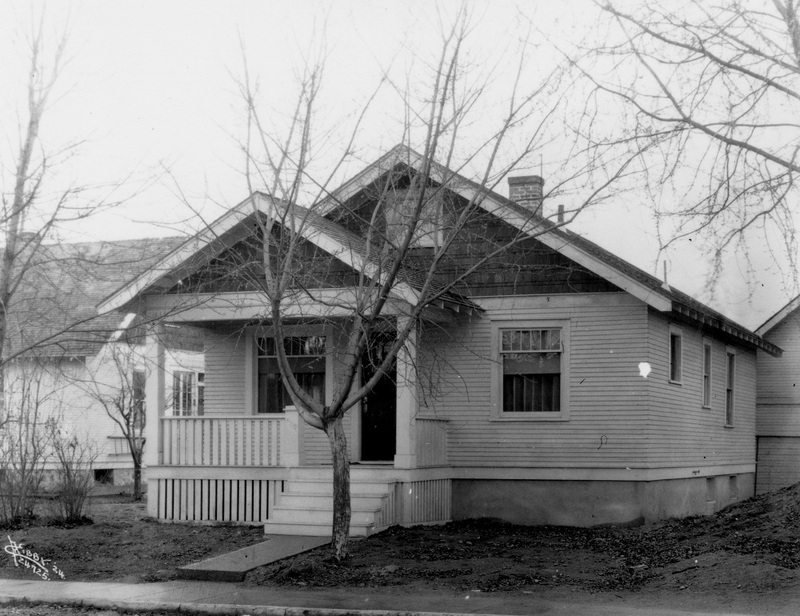 Spokane Regional Health District's Neighborhoods Matter Program, & Frank Oesterheld, “Debbie Takami, Resident Since the 1960s,” Spokane Historical, accessed April 20, 2019, https://spokanehistorical.org/items/show/470.